FaceID offers identity verification solutions through C+E. 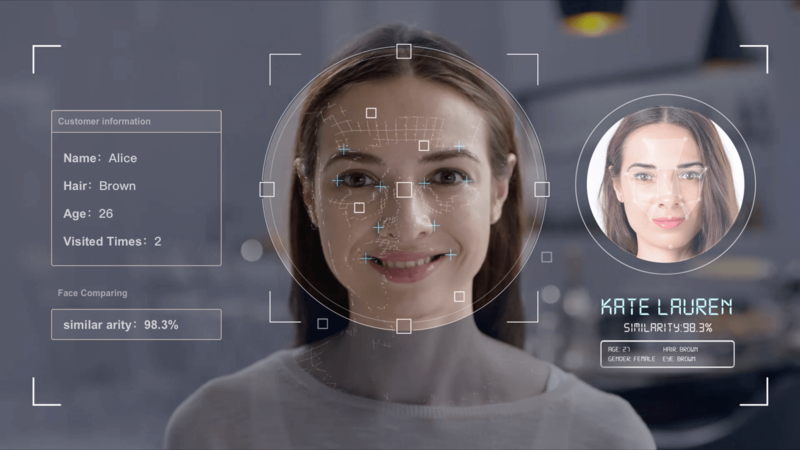 Face Liveness Detection technology ensures a user’s presence behind a transaction, Face Comparing technology enables a validity check of user’s true identity, with excellent accuracy, high performance of anti-spoofing and stable service. Describe your specific scenarios, and we will provide you more information.